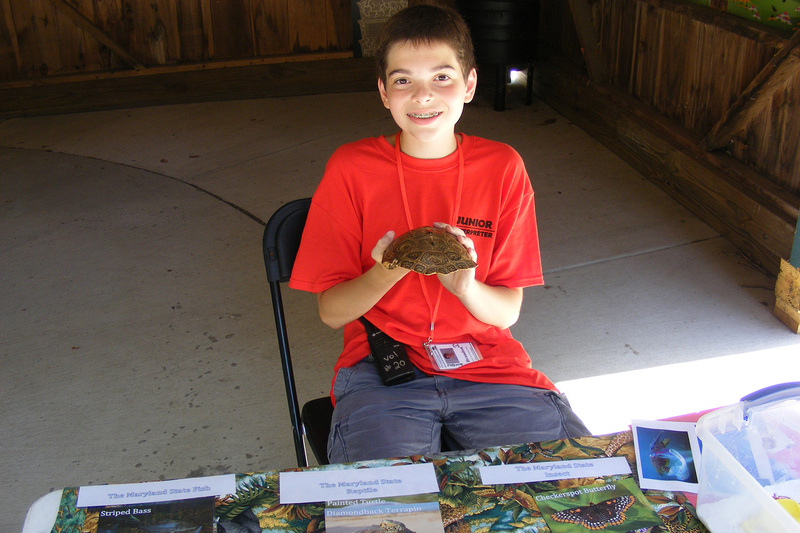 Teens 14 and older are encouraged to volunteer at Zoo special events like ZooBOOO! and Bunny BonanZOO. Zoo events are important because they help us raise funds to care for the animals, and they get people excited about the Zoo. 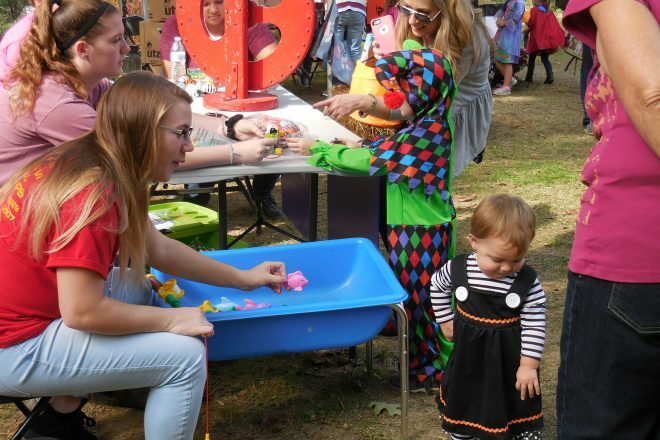 Volunteers make the events successful by playing games and making crafts with our guests, providing directions and information, and much more. 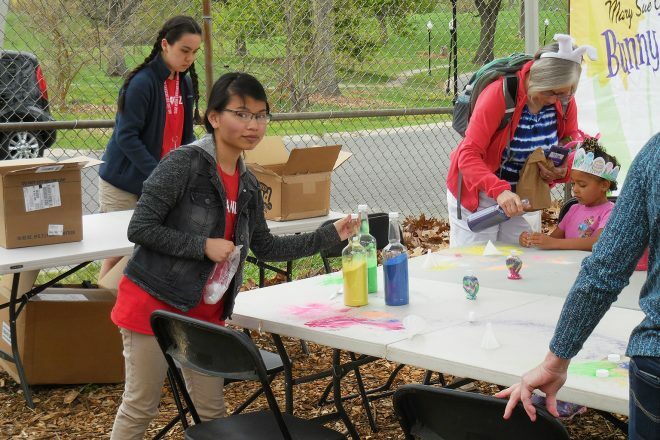 Participating as an event volunteer is perfect for teens who want to help, but are not able to make a regular commitment or are not old enough for Junior Zoo Crew. 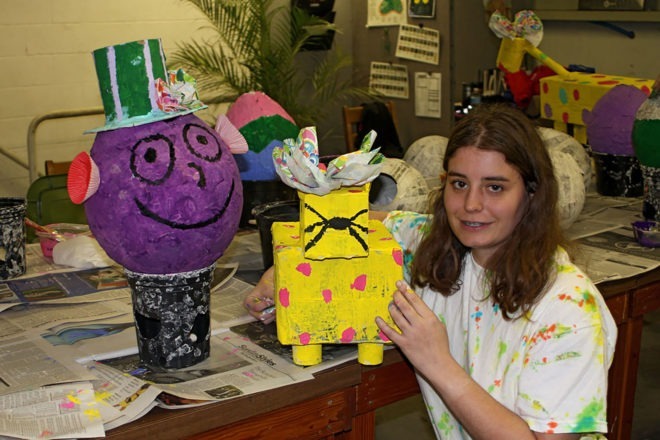 Teens 14-15 are welcome to volunteer alongside an adult who will also participate in the volunteer experience. 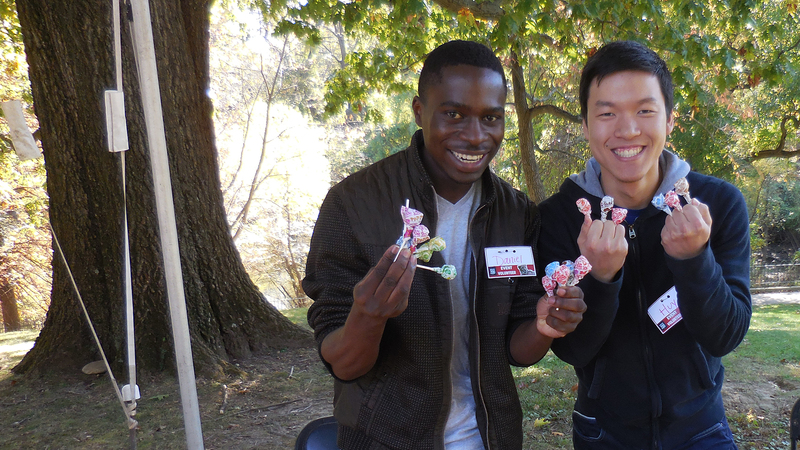 To learn about upcoming events, please contact the Volunteer Department at volunteers@marylandzoo.org or 443-552-5266.